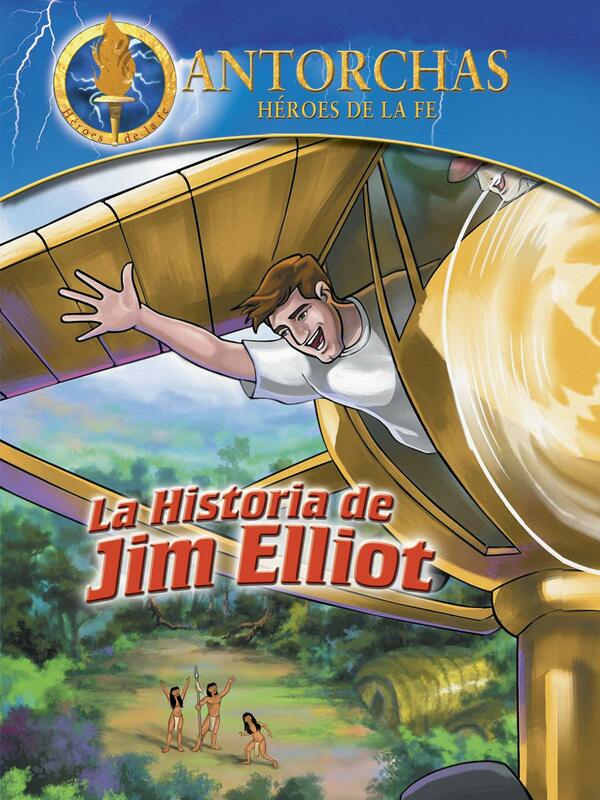 Geared for children ages 8-12, this stunning, half-hour, action-packed program uses top quality animation to bring to life the story of missionary martyr Jim Elliot. Jim Elliot spent his youth preparing to share the Gospel with those who'd never heard it. But nothing could have prepared him for the dangers and challenges he'd face in the jungles of Ecuador.